Good News to who are like extreme sports! 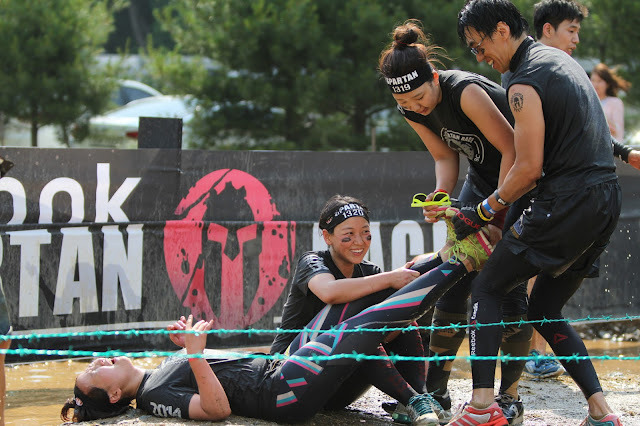 Now, Reebok Spartan Race is in Singapore and Malaysia. 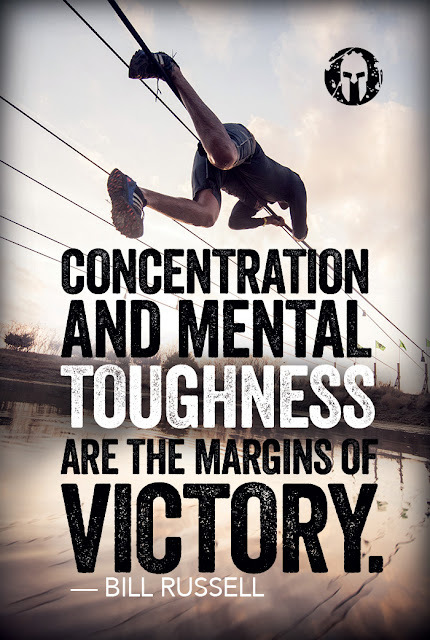 Spartan Race, voted Outside Magazine’s Best Obstacle Race, is the world’s leading obstacle racing series and the first of its kind to feature timing and global rankings. With over 130 events in 17 countries during 2014 alone, Reebok Spartan Race has made obstacle racing one of the fastest growing sports in the world. 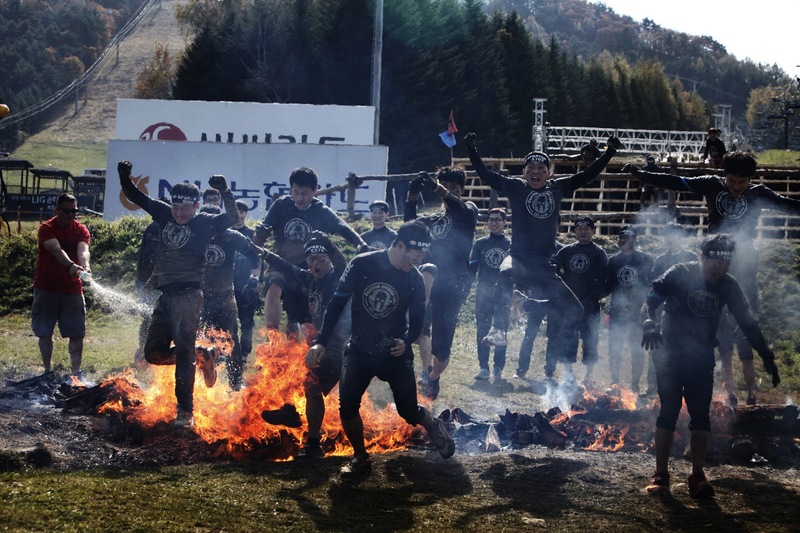 The global event series features races at three distances, 5+ km/15+ Obstacle Sprint, 13+ km/20+ Obstacle Super and 20+ km/25+ Obstacle Beast, culminating each year in the Spartan World Championship. With competitive Elite heats and Open heats for all fitness levels, Reebok Spartan Races offer something for everyone. The Spartan lifestyle continues its goal of ripping people off their couches and helping them lead happier, healthier, and more productive lives. Registration for the October 10th and pre-registration for the October 11th Spartan Race Kuala Lumpur Sprint is now open. This race is open to individuals aged 14 and above. Each racer will receive the coveted official Spartan Race Finishers T-shirt and race medal upon crossing the finish line. Be a part of the first ever Reebok Spartan Race Kuala Lumpur competitive Elite Heats! The top 3 fastest male and female Elite racers will win top cash prizes and a phenomenal Spartan Race trophy. Registration for the November 15, 2015 Spartan Race Singapore Sprint is now open to the public. This race is open to individuals aged 14 and above. Each racer will receive a goodie bag worth $200, including an official Spartan Race quick- dry tank top. On Race Day, all racers will receive the coveted official Spartan Race Finishers tee, race medal, coconut water and a coupon for a free celebratory beer upon crossing the finish line. Be a part of the first ever Reebok Spartan Race Singapore competitive Elite Heats! The top 3 fastest male and female Elite racers will win top cash prizes and a phenomenal Spartan Race trophy. For enquiries on corporate team registrations of 40+ team members, please contact us via the red 'Help' button on this page. Registration for Spartan Junior Race is also now open to the public. Spartan Junior Race is open to children between the ages of 4- 13. 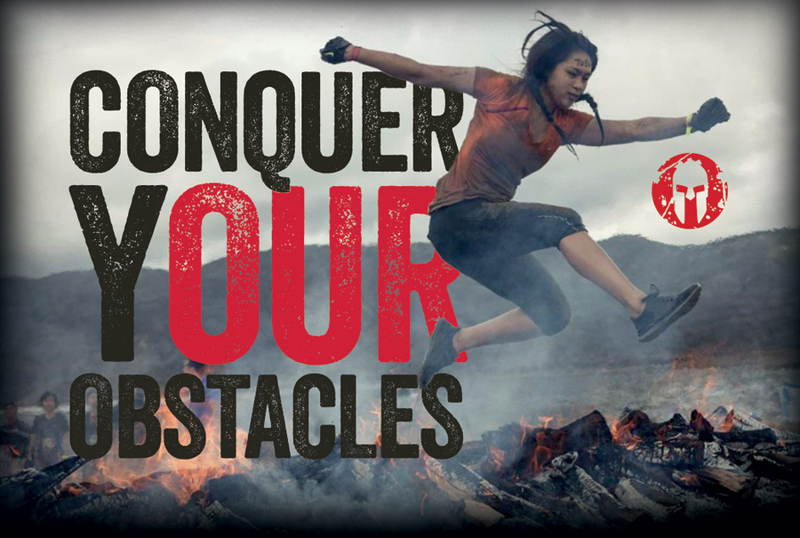 Log onto Reebok Spartan Race for more information, a schedule of events, and to register for a race. Photos and information, credit to Reebok Spartan Race.